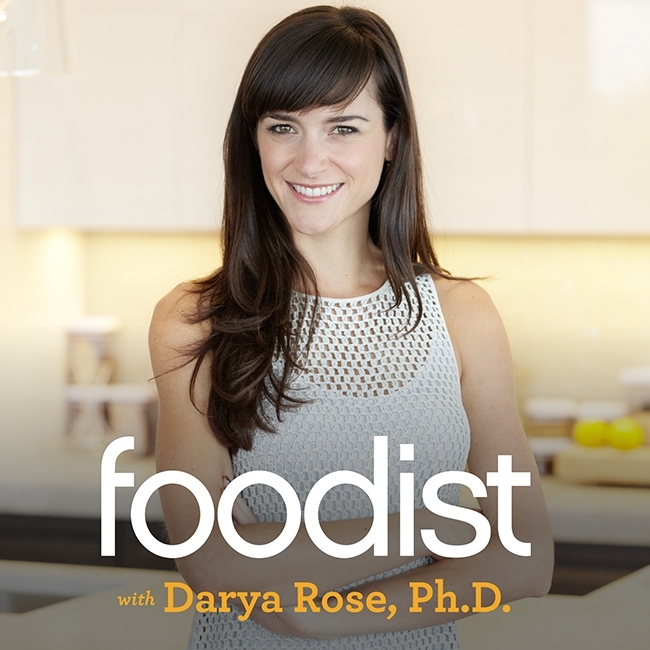 Home » Stop Diseases » Introducing the Foodist Podcast! In just over two weeks Summer Tomato will celebrate it’s 7th anniversary. I’m deeply humbled that so many people have trusted me as their guide to getting healthy and losing weight in a sane, positive way. But every once in awhile I wake up in the morning and all I can think is: good gawd I’m sick of writing about myself! This is why I’m thrilled today to announce the launch of the Foodist podcast. Finally, the spotlight is on you guys. In the Foodist podcast I interview real people on their healthstyle journey so you can see real life examples of how people-who-aren’t-me have managed to find health and happiness without dieting. There are countless ways to get healthy and lose weight. As a foodist, it’s your job to find the way that works for you. My goal for the Foodist podcast is to show you what has and hasn’t worked for different people, to give you both inspiration and guidance along your own healthstyle journey. Ask Darya: Short 5-10 min segments where I answer simple questions that have been submitted by readers here at Summer Tomato. I decided to make the show audio only, so guests could feel free to share their stories somewhat anonymously. I’ll continue to post the Ask Darya videos here on Summer Tomato. Give the shows a listen and please leave a review over at iTunes and let me know what you think. This is an experiment for now, so I need your feedback to decide if this is something I should keep doing. Is there something you’d like to see more or less of? Please let me know. If you’d like to submit a question or be a guest on the show, head over to the official Foodist podcast page for more details.